Past and present Manna fellows took part in an event to mark the start of the academic year. 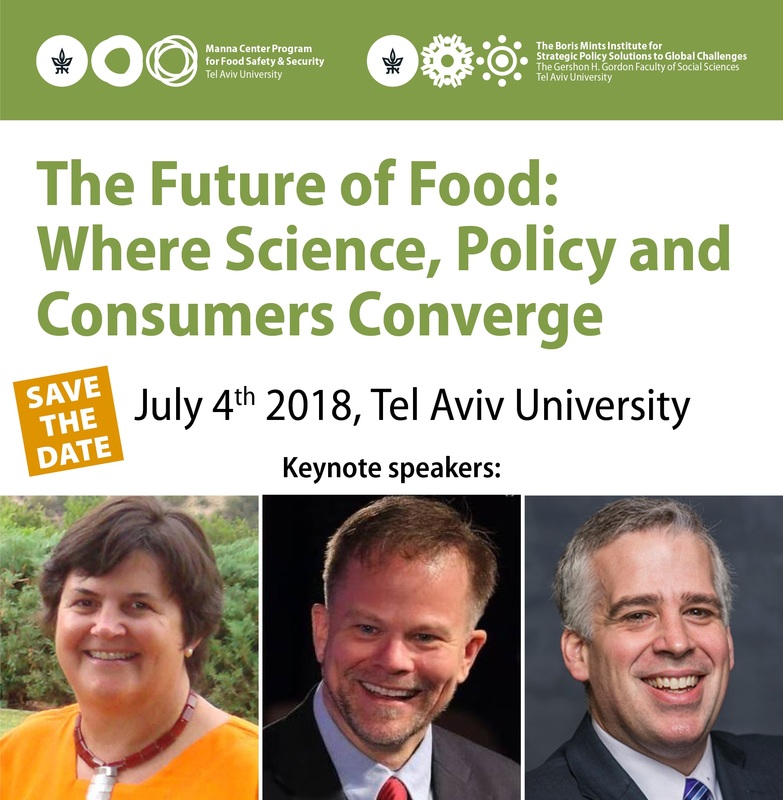 Each year, the Manna Center Program for Food Safety and Security provides research fellowships to a number of Masters and PhD level students from different disciplines at Tel Aviv University. 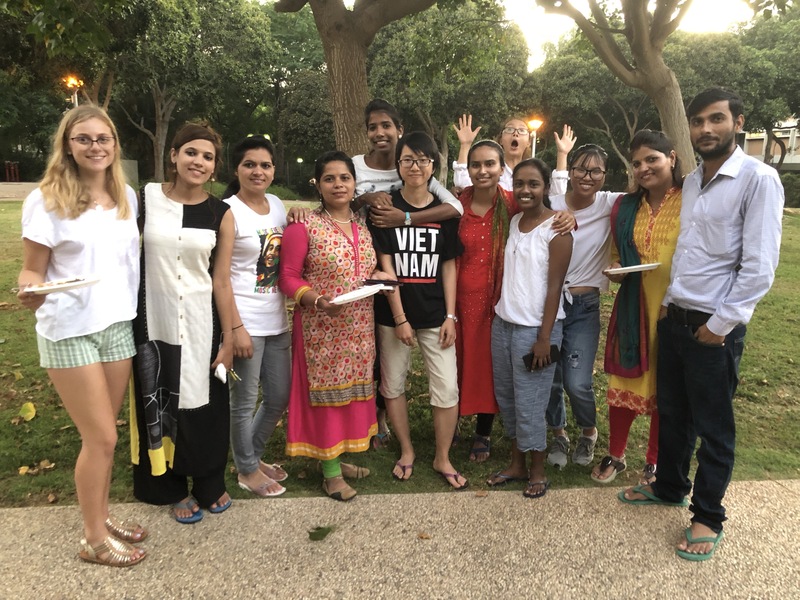 The fellowships are given to exceptional students at TAU who are interested in conducting research that is relevant to food safety and food security. This year the program is proud to grant fellowships to 14 doctoral and master students from a variety of different disciplines including life sciences, engineering and public policy. In addition to the financial benefits the program also provides fellows the opportunity to come together and discuss their research during many events throughout the year, the first of which took place on November 7 2016. The event included presentations from some of the 2015-16 fellowship recipients, including Rotem Shteinshleifer, Liron Friedman, Shira Bukchin, Tamar Yichie and a non formal mingling/getting to know each other activity. Fellows, along with their supervisors, came together on campus to discuss their research with one another, and created a fantastic environment nurturing interdisciplinary research from across the campus. The next fellowship event of the year will take place on Monday, December 12th, 14:30-15:30 in the Katzir Hall on campus.